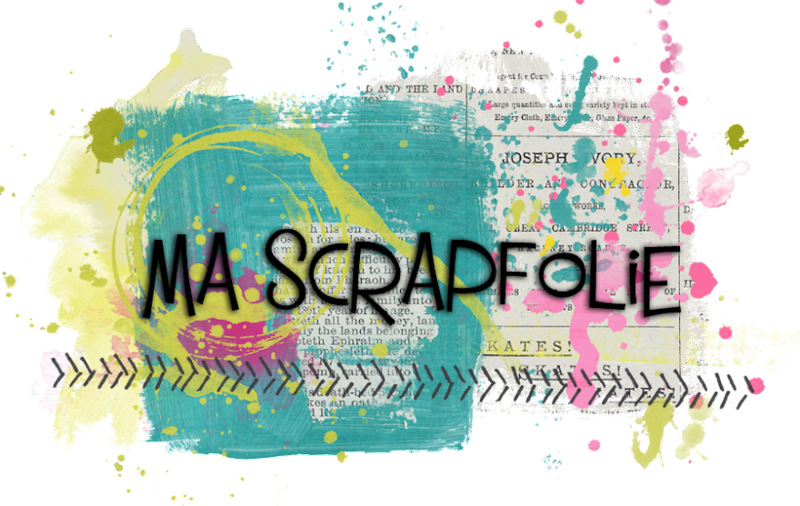 Voici ma création pour le défi Creative embellishments d’octobre! 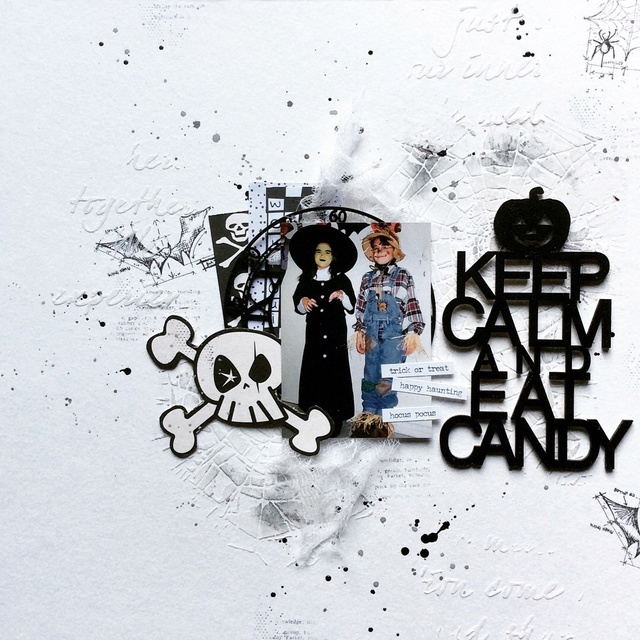 Here is my layout for Creative embellishments october challenge! The black clock under the picture is a chipboard from CE! Great LO to put the focus on your fun photo! The background masking adds a really nice touch. Thanks for joining in the Creative Embellishments challenge. WOW! I so love this! What a fantastic background! Oh and I LOVE candy as well! LOL! Thanks for joining us at CREATIVE EMBELLISHMENTS! Great background and fabulous page! Thanks for joining us at Creative Embellishments! Beau travail sur ton fond de page Joe et j'adore la tête de mort ! Merci de ta participation au défi Creative Embellishments. great textures and details. Thank you for joining us at Creative Embellishments. Great layout! Love the background work, textures, and adorable photo! 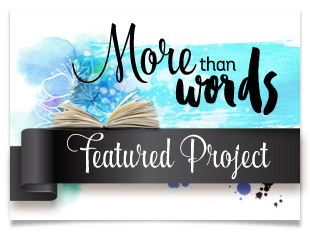 Thanks for playing along with the Creative Embellishments October Challenge!